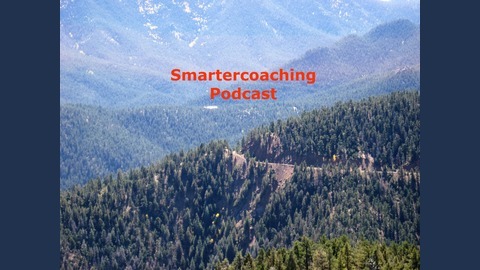 The podcast will cover topics about youth sport coaching, being a better coach and endurance sport. On today's podcast, I talk with Dr. Jean Cote from Queens University in Kingston, Ontario, Canada. We discuss how smaller cities are producing more professionals than large cities. He offers his thoughts on why that might be occurring. 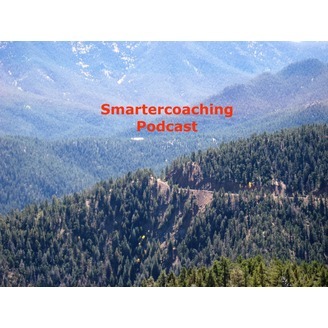 We also discuss early specialization and sampling of sports. Dr. Cote focuses on kids being able to make the decisions for themselves. But then how does a kid decide to specialize if the kid has not experience alternatives? Dr. Cote shares his model of sport participation and transformational coaching. Dr. Cote website at Queens University includes access to a lot of his papers. Dr. Cote has also worked with the NBA and USA Basketball on youth sports guidelines. Here is a link to more reading on Cote's Development Model for Sports Participation. His twitter handle is @jeancote46.